EAST OAKLAND, Calif. -- Oakland police say they are investigating what killed a person whose body was found in East Oakland this morning. The body was found just before noon in the 7700 block of Krause Avenue, police said. Homicide investigators are still trying to determine the gender and age of the person. The cause of death has not been determined but police are treating the death as suspicious. 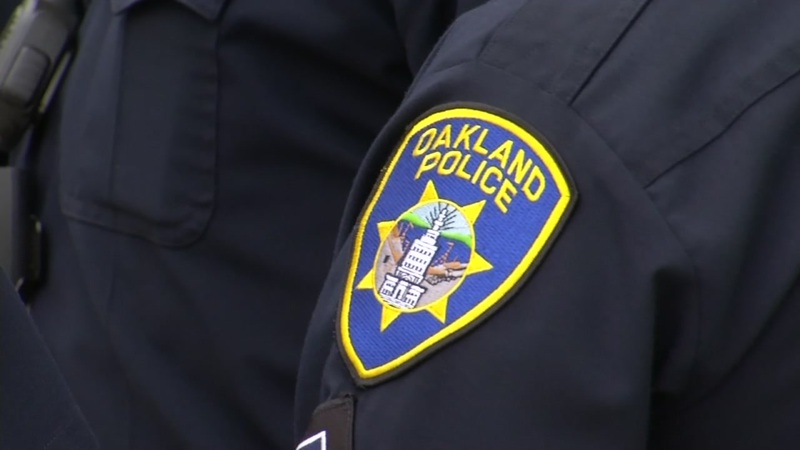 Anyone with information has been asked to call the Oakland police homicide division at (510) 238-3821.